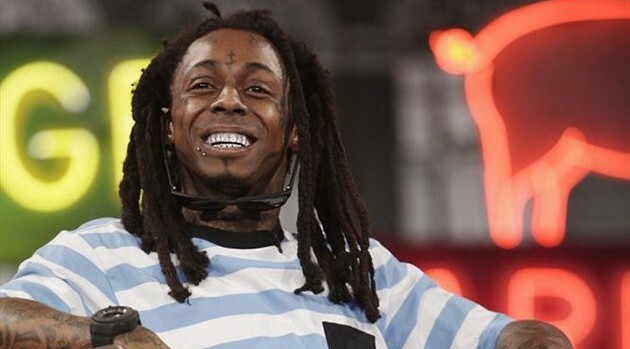 ABC/Randy HolmesLil Wayne has announced the first-ever “Lil Weezyana Fest,” taking place next month in New Orleans — and it’ll feature a special highlight. “We coming home to give the city the greatest concert ever!” Wayne’s manager, Cortez Bryant, wrote on Instagram. Tickets go on sale to the general public on Saturday, July 11. The concert takes place August 28 at 7 p.m. at Bold Sphere Music at Champions Square in New Orleans.